With the models of the DJ Series, LD Systems is introducing three no-frills power amplifiers that are absolutely impressive because of reliable operation, solid construction, and outstanding value-for-money. 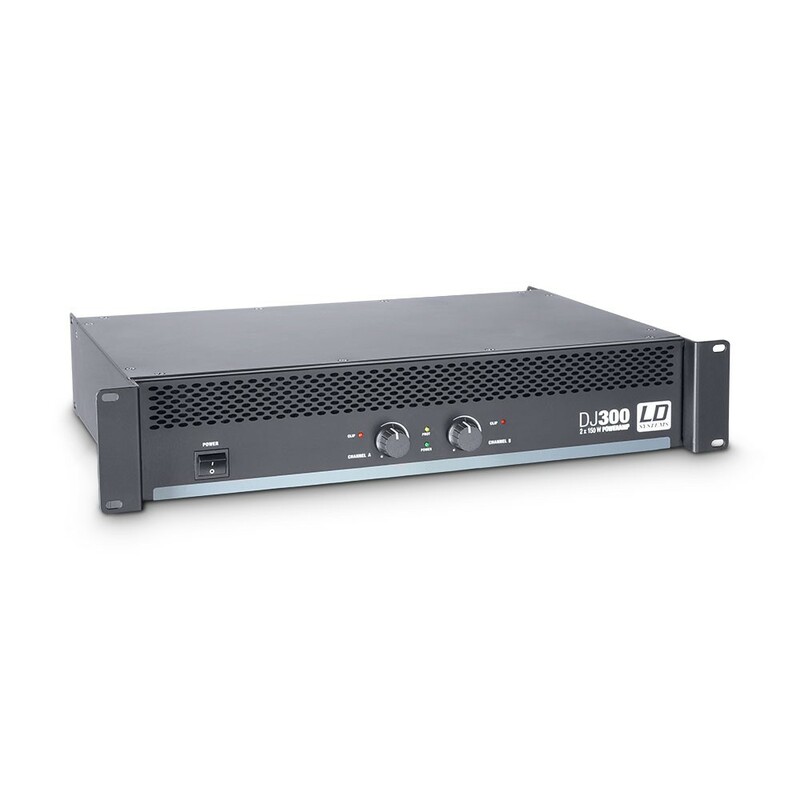 The compact lightweights in 2U rackmount format have outputs of 150W to 400W at 4 ohms per channel and can be used flexibly in all mobile applications and permanent installations. This makes them an outstanding choice not only for DJs.